Martin Klabunde is the founder of The Dambe Project and Collective Awakening. When Martin Klabunde first experienced West African style drumming, it was as if he had discovered an entirely new musical language. He found that music it not only a form of communication, but it also has the power to teach people and lead them into higher states of consciousness. 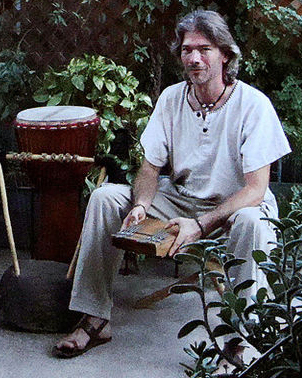 Martin’s love of West African drumming led him to travel to Mali and Guinea to study drumming there in 1998. He later returned to the continent for ten months in 2002, studying how young people are taught with music in Uganda, Tanzania, Ethiopia and Mali. Inspired by what he learned in Africa, Martin began teaching drumming in in Tucson, AZ and later founded The Dambe Project to promote an experiential learning experience through music. The Dambe Project is a nonprofit organization that uses West African drumming and performance art to build self-esteem, provide mentorship to youth, promote cultural diversity and create community. Currently, Martin is working on Collective Awakening, an organization that strives to promote higher states of consciousness through the intentional use of music. For more on Martin’s thoughts on the power of music and Collective Awakening’s mission visit: www.collectiveawakening.us. 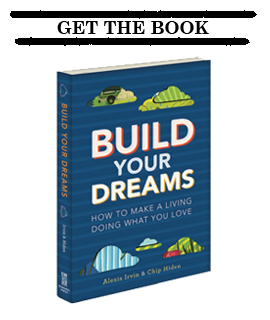 In our interview with Martin, he offers some amazing advice about closing the door on unsatisfying parts of your life and taking a leap to chase your dreams.